Online platform for finding consultants. 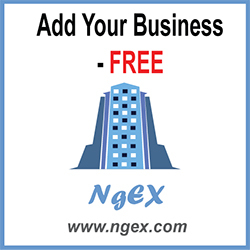 Helps businesses find & manage consultants for business projects. Offers services for startups, SMEs or large enterprises.